The Festival Choir is for high school youth and adults. ​In addition to leading the congregation in song, our challenging repertoire spans the spectrum of music, from Gregorian to Baroque, classical, and contemporary periods. We rehearse on Wednesdays from 7:30pm - 9:00pm in the Music Suite, and Sunday morning at 9:00am. If you're interested in singing, contact Cantor Tony Cruz. 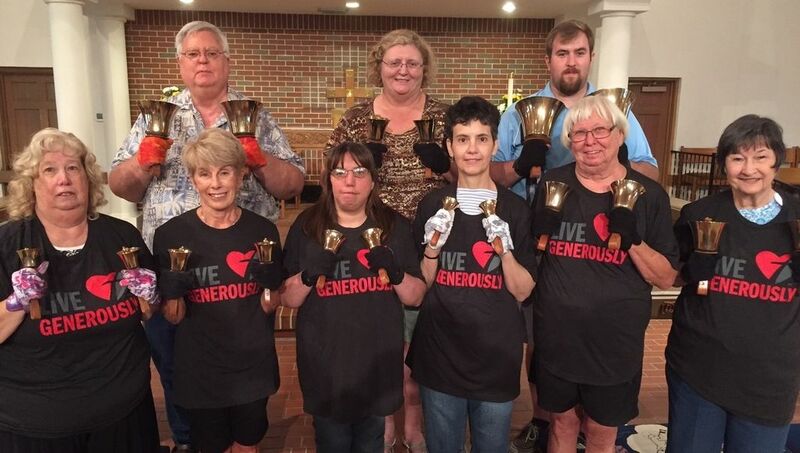 The St. Mark's Ringers is for those who enjoy a challenging and exciting range of music. We rehearse on Wednesdays from 5:30pm - 6:30pm in the Nave. 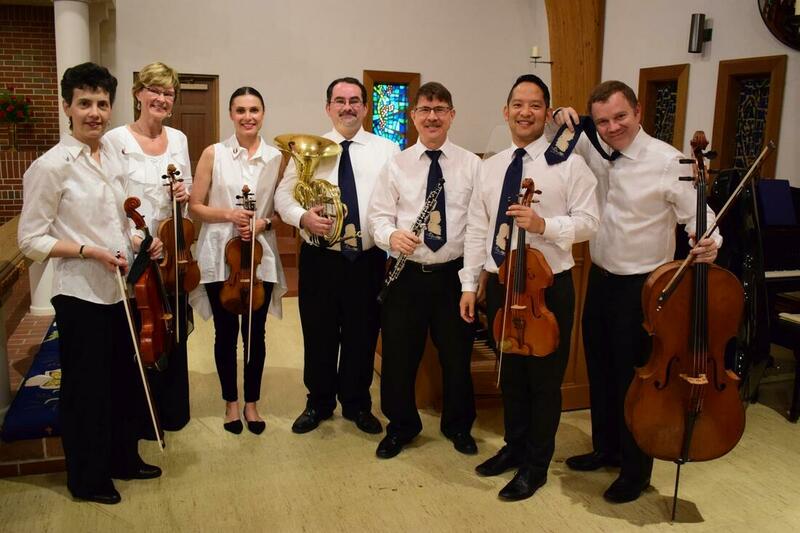 The San Marco Chamber Music Society has its home at St. Mark's Lutheran Church. Each year, SMCMS offers a series of concerts of chamber music with performances by some of the area's finest professional musicians. Concerts are performed in the intimate and acoustically excellent nave of the church. Concerts are hosted by Eric and Elln Caruso Olson, both members of St. Mark's and the Jackonsville Symphony Orchestra. Concerts begin at 7:00pm and are free to the public. All donations support the society. Music is an integral element of the worship experience at St. Mark’s. We celebrate music as a gift from God. Through music, we praise and glorify God, sharing God’s word with the Church and the community. St. Mark’s is blessed to be able to offer special musical events for the community throughout the year.